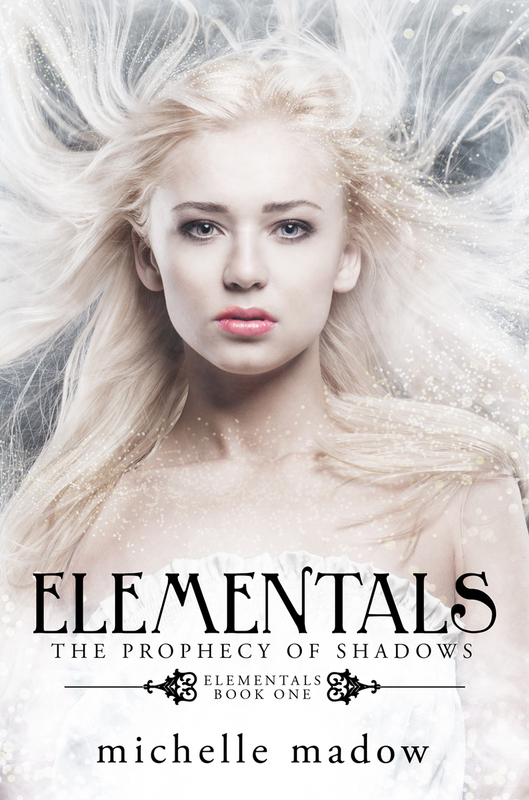 I'm giving away an e-version of my latest book, Elementals: The Prophecy of Shadows! See what the book is about and enter to win below. This giveaway is international. Welcome to my Romance is in the Air Giveaway! I'm Michelle and I write YA fiction -- everything from urban fantasy to romance to contemporary. 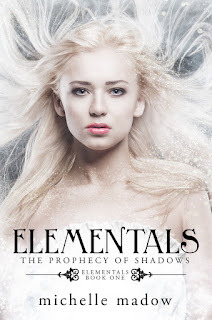 My most recent series, Elementals, is a fun mash up of witches and Greek mythology. You can check out my books by clicking the "Michelle's Books" tab in the nav bar! For this giveaway, I'm giving away a $5 gift card to Amazon or Barnes & Noble! (If you're international, I'll send the $5 through PayPal.) Click HERE for a list of everyone else participating in this hop. Enter below, and good luck!